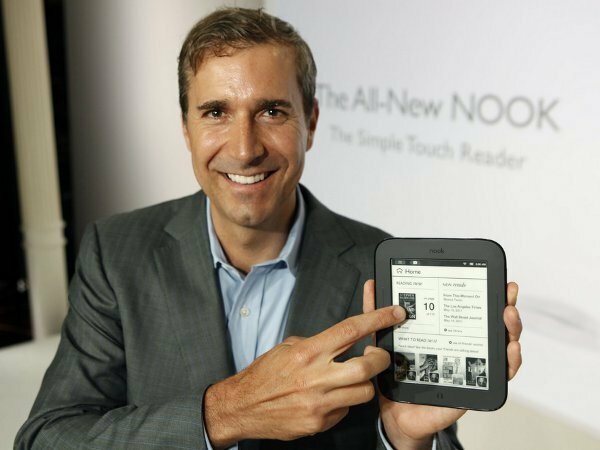 Weighing in at only 7.48 ounces, the new Barnes & Noble Nook is a full 35% lighter and 15% thinner than the first generation Nook. Brightpearl, provider of Web-based accounting for small businesses, secured $5 million in Series A funding from Notion Capital and Eden Ventures. 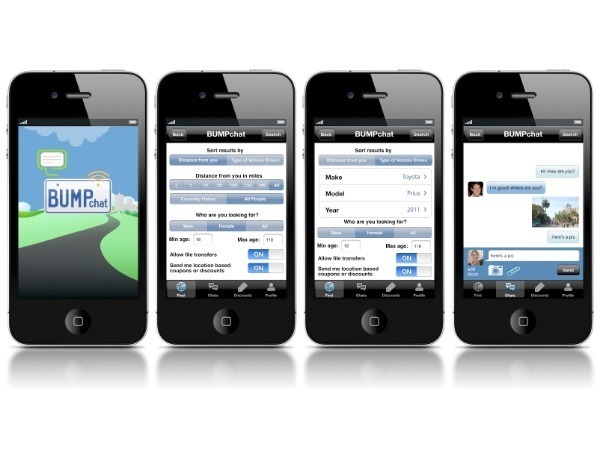 BUMP.com, the social network for your car, acquired BumpChat, an iPhone and iPod Touch application that allows users within a specific radius to chat with one another. 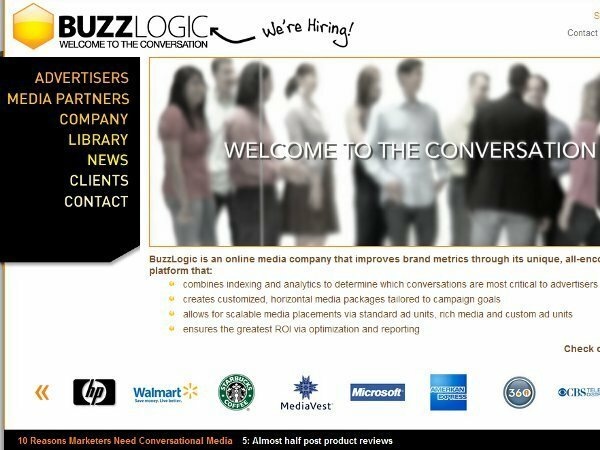 BuzzLogic, a B2B advertising and analytics company, closed a $7.8 million Series C round of funding led by Bridgescale Partners. Facebook CEO and founder Mark Zuckerberg believes there is educational value in permitting children under the age of 13 on his global and constantly growing social network. 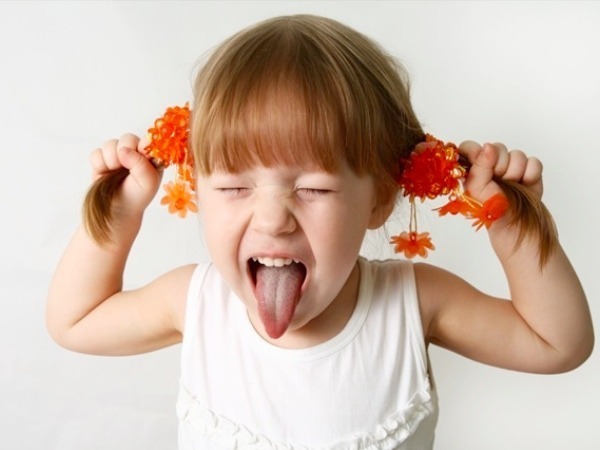 Meanwhile, nearly half of users' walls contain profanity. Totally related. Business and tech media company GigaOM raised $6 million in expansion funding led by Reed Elsevier Ventures. Foursquare and Groupon, the biggest names in location-based services and daily deals, are discussing whether to form a partnership, according to multiple sources. 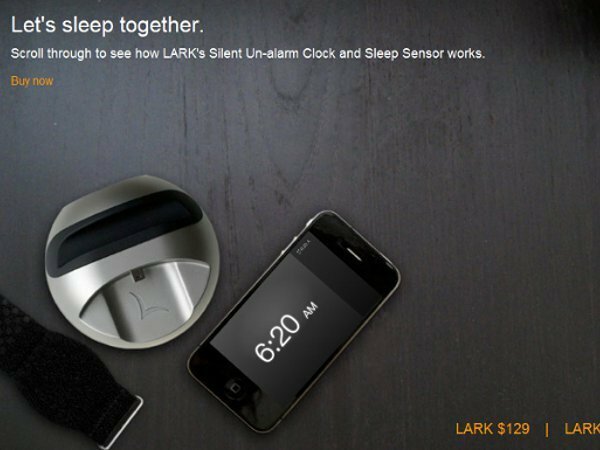 Using a micro-movement wrist sensor, the Lark un-alarm monitors your sleep pattern, including how long it takes you to fall asleep, how many times you wake up in the night, and how long it takes you to wake up in the morning. 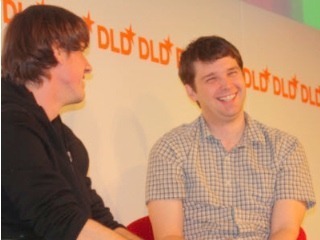 TinyCo, developer of iOS and Android games, launched TinyFund, a $5 million gaming fund for mobile game developers. 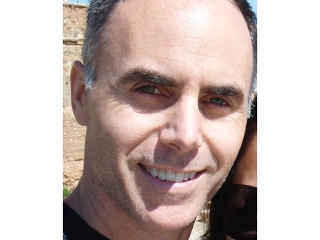 Today's Entrepreneur is Mitch Lowe, founding partner of Greenstart. Also, at Vator Splash, see Darwin5 perform. The band is made up of venture capitalists from Walden Venture Capital and DFJ Frontier. ViajaNet, a Brazil-based online travel agency, received $19 million in a new growth round led by Redpoint Ventures with participation from General Catalyst. 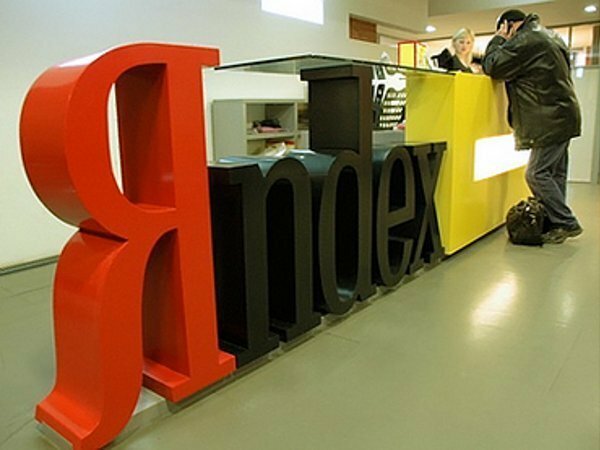 Yandex, also known as the Google of Russia, debuted on NASDAQ under the ticker "YNDX." In its first day of trading, shares soared over 41% to $35.31, after initially pricing its nearly 52.2 million shares at $25. To celebrate its sixth birthday, YouTube has shared a bunch of statistics, like this: more than 48 hours (two days worth) of video are uploaded to the site every minute, a 37% increase over the last six months and 100% over last year. Zynga, the king of social gaming, may be about to file for its initial public offering, according to sources. The IPO debut could come as early as June. Events.com is a mobile-first, socially-focused suite of cloud-based applications that provides an ideal solution for event organizers and event goers alike. Organizers benefit from a dashboard that features the necessary tools to manage, market and monetize their events—including detailed analytics, robust reporting with actionable insights, integrated marketing and outreach tools, enhanced payment options, and comprehensive functionality to create interactive communities and affinity around their brands. Event goers get access and inspiration via the Events.com site—a place to explore experiences based on interests, discover aggregated social content and share the experiences that matter most to them. Planning an event? Create and manage your event on Events.com by clicking here. 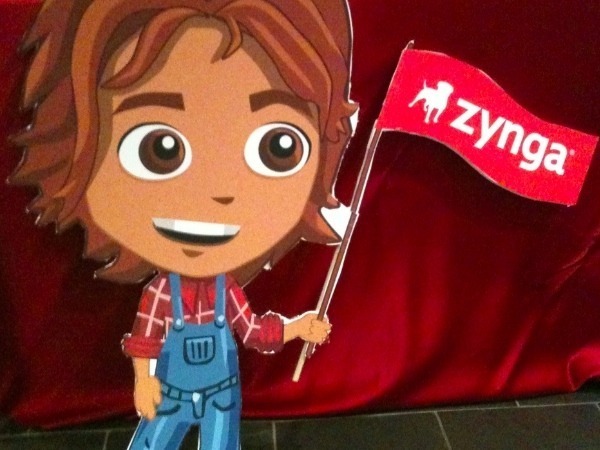 Zynga to ride wave of social media IPOs?